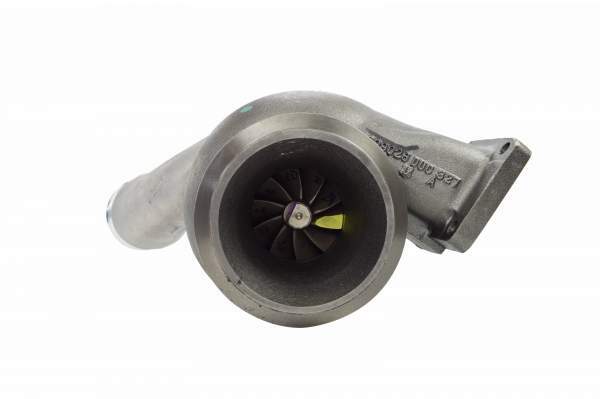 Everybody loves a good turbocharger, and that’s why turbos are May’s featured part! Highway and Heavy Parts has a wide selection of turbos, so you can replace your beat-up old one without a worry or a big scavenger hunt. Plus all of our turbos come with industry-leading warranties, so you can shop with confidence. 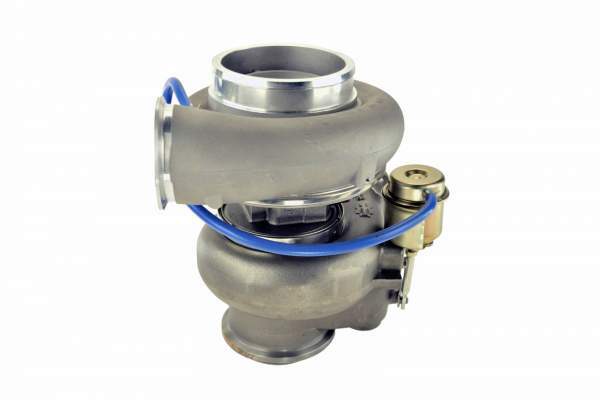 This turbo is a brand new turbo that’s made to all the right Caterpillar 3406E specs. Each turbo is balanced to ensure you get long-lasting and dependable power, and is precision machined to ensure the tightest tolerances. Each individual part of this baby is thoroughly inspected for fit and finish before being built into the turbo. It also has an installed wastegate, that maximizes your boost pressure and minimizes your lag time. What else could you want from a turbo? This turbo built to fit Detroit Diesel S60 14L engines is brand new, maximizing the life you get out of it. It’s built in an ISO 9001 certified facility, so you get quality and consistency. 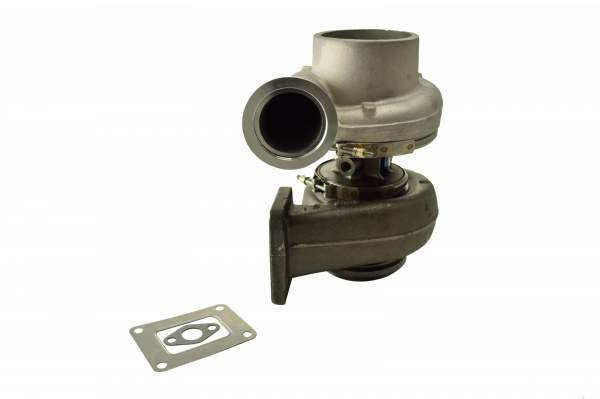 Each part of the turbo is thoroughly inspected for proper fit and finish prior to installation. It even comes with a mounting gasket and oil drain gasket, so you don’t need to worry about purchasing extra parts just to install this one. Caterpillar C12 engine losing power? Might be time for a new turbo. Try this one and save big. It’s built to exact OEM specifications, so you get Caterpillar quality at HHP’s price. The quality is backed by a 1 year warranty, so you can buy with confidence. If you’ve got a good core, consider getting remanufactured turbo. After the core charge is refunded, reman turbos end up being a much cheaper option than a new turbo. Plus, this turbo is remanufactured using high-speed VSR (Vibrating Sorting Rig) balancing and microscopic sediment testing, guaranteeing quality and performance. The only way it can get better than that is if it were assembled in the United States. Oh, wait - it is. We call this one the “Big Cat,” and for good reason. Made to fit on Caterpillar engines, this turbo will crank up the horsepower. It’s made in an ISO 9001 certified facility, so you know each one will be the same great quality as the one before it. It’s tested and proven to deliver the highest satisfaction for a lower cost than the OEM. This turbo built to fit a Mack E7 engine is completely brand new, so you will get the maximum amount of miles out of it. It comes from the same manufacturer that supplies the OEM, so you get the same quality at a fraction of the Mack price. That quality is backed by a 1 year warranty to give you peace of mind. 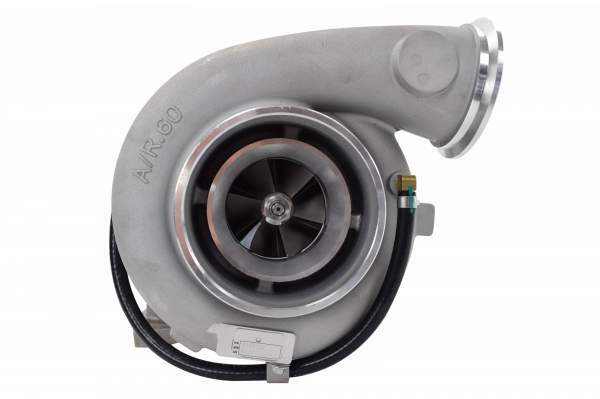 This new turbo is built to OEM specs and standards, so it’ll fit on your N14 like it was always there. 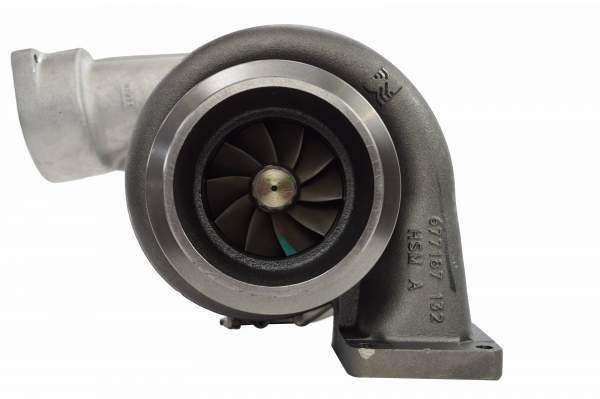 The industry-leading 1 year warranty provides assurance of quality, and the manufacturer’s ISO 9001 certification guarantees consistency for every turbo that’s made. Trust us, it can’t get better than this turbo. Looking for a turbo or the components to go with one? We’ve got way more than what this article features! Give HHP a call at 844-215-3406 or request a quote online!